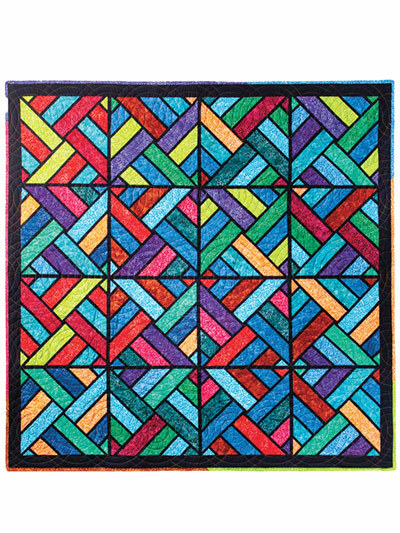 Create a gorgeous one-of-a-kind stained glass quilt that every friend and family member would want to have. 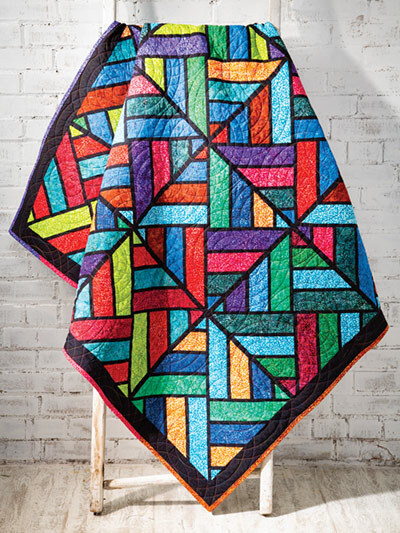 Use precut fabric strips to create this treasured quilt. Finished size: 58" x 58". 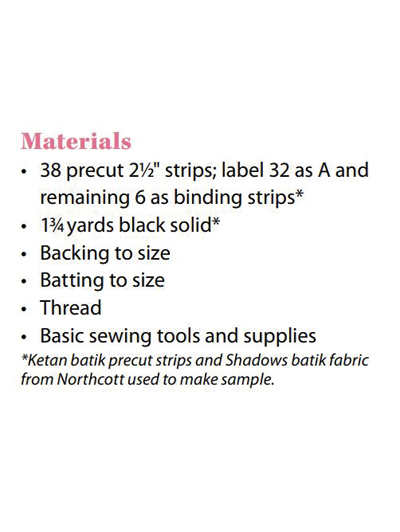 If you prefer to have more detailed instruction for this pattern, it is available as a class. See below.